Facts about Jung Yong Hwa. Yonghwa’s birth place is Busan. Yonghwa’s body secrete –> There’s Red dot on his arm. 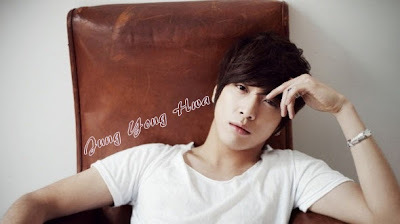 Yonghwa has a nickname when he was young, thats “Yong Yong”. Yonghwa’s Favorite seasons are Spring and Winter. Yonghwa's said he want to get married when he wants to, never care about age. Yonghwa's wanna has two children when he got married. Yonghwa's hate bees and cockroaches. Yonghwa’s Favorite fashion brand : Lanvin, Givenchy Watanabe Junya. Yonghwa’s favorite fashion items are Shoes, clothes with a point. Yonghwa ususally drinks a cup of coffee as soon as he wakes up in the morning. 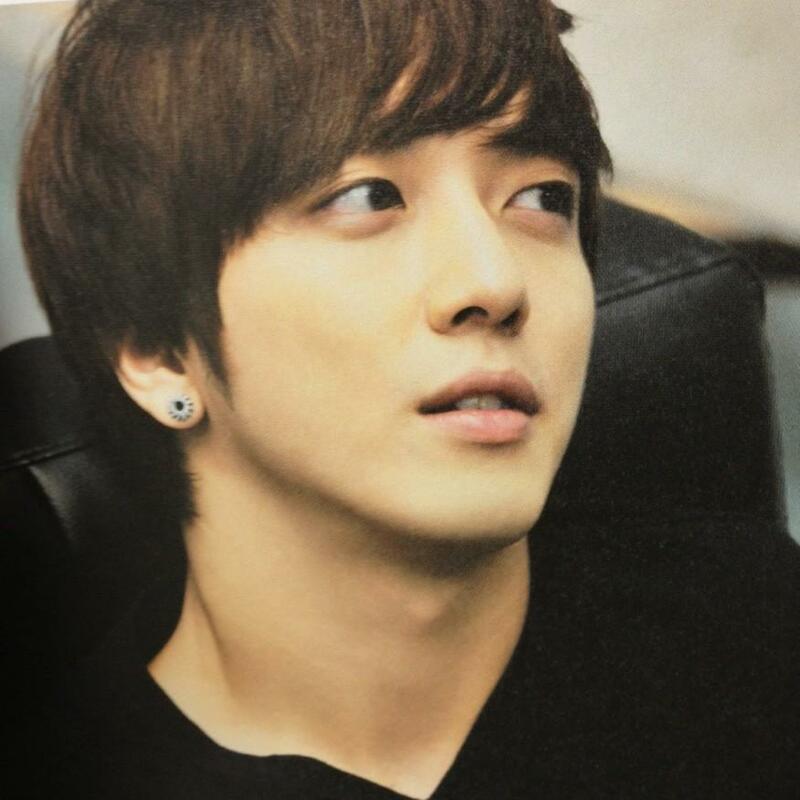 Listening to music or composing are Yonghwa activities just before he fall asleep. Yonghwa’s favorite animal is Tiger. That’s why he loves leopard things. Yonghwa’s first love is when he was 1st year of middle school. Yonghwa ever been dumped, because he can’t say ‘let’s part’ to girl. Name of Yonghwa’s dog is Jjing. Yonghwa good at playing basket ball. Yonghwa said when he get tired, he’ll listen to CNBLUE ‘One time’. If Yonghwa has a summer vacation, he wanna go to sea. For Yonghwa, the happiest moment in his life is every time of live performance. Part of Yonghwa’s body or face he like is Eyes. Although Yonghwa doesn’t compose, he turn on the composing software everyday. Subject that Yonghwa was good at are English and Physical education, but poor in math. Yonghwa revealed that his specialty is imitating. MP3 player, wallet are things that yonghwa keep with him everyday. Yonghwa never be afraid of ghost thing, but he afraid of goldfish. Yonghwa said his lucky number is “1″. Yonghwa likes accessories and he loves star shape. One of Yonghwa’s favorite song is Bon Jovi’s “It’s My Life”. Who is your close celebrity? Yonghwa: FT Island. Yonghwa can cook Ddukboki (rice cake with chili paste) or Fried rice & kimchi. All Yonghwa’s family member are a cautious A blood type. Usually, Yonghwa likes wearing T-shirt and jeans. As the oldest and the leader of CNBLUE, naturally Yonghwa think about his dongsaengs.Minhyuk said Yonghwa took a very good care of dongsaengs. Once he had a stomachache, Yonghwa even gave him a stomach massage. Profession : singer, lyricist, composer, arranger, songwriter, guitarist, rapper, actor and model. hehehe..cukup la tu..kang kalau tau banyak-banyak terjatuh hati pulak nanti..hehehe.... banyak ciri-ciri lelaki idaman ni...boleh la bawak balik jumpe ibu ni... kot-kot kalau dia nak buat menantu ke kan..eh..? 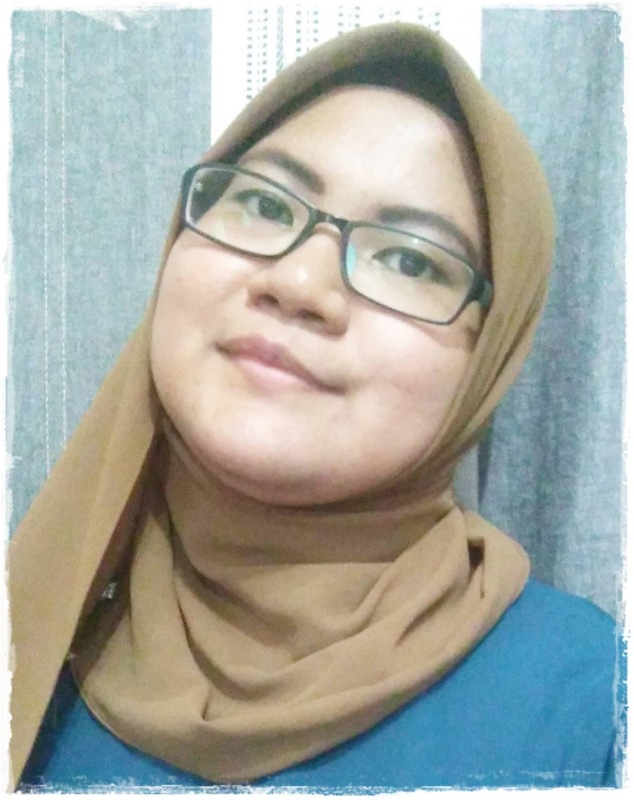 sally dah betul-betul mengenali dia ni.. muda lagi umur dia ya..